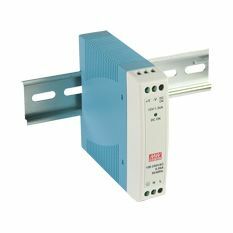 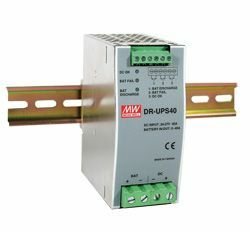 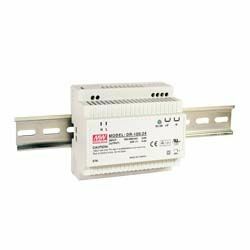 40A max DC UPS (battery control) module, for 24Vdc power system. Accompanied by external batteries (not included), it can back-up up to 40A of current to critical loads for a period of time dependant on the capacity of batteries. 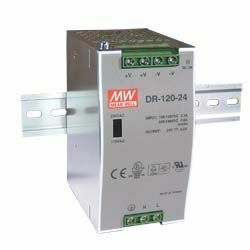 With complete monitoring signals and LED indicators for DC BUS OK, Battery Fail, Battery Discharge, and the repeated Battery Test function to check the situation of external batteries, users can customize their own DC UPS system to back up critical loads and capture the status of the whole system easily.